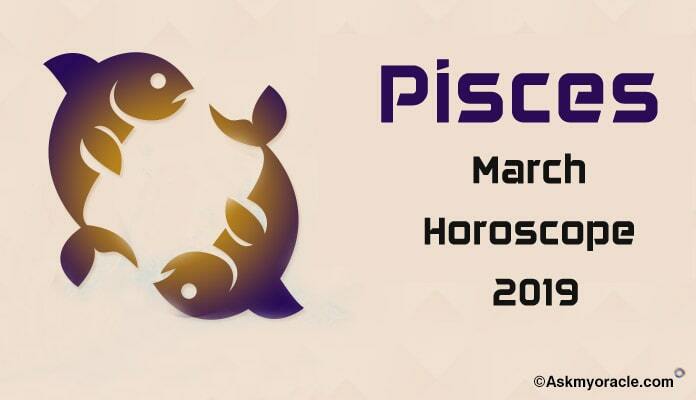 According to the monthly astrological horoscope for Scorpio sun sign, the month of March 2016 that you will be able to strike a beautiful balance between your professional life and your personal life. This is because you are ready to come out of your comfort zone and look beyond your perceptions so that you can keep your career high and family happy. In order to succeed, you need to work with social intelligence because personal skills are not the only things that can help you get your goals. Be ready to mold your choices and actions as per what the situation demands. If you are a student then you will experience some big changes in your academics. You will be able to have a more sorted spiritual behavior. 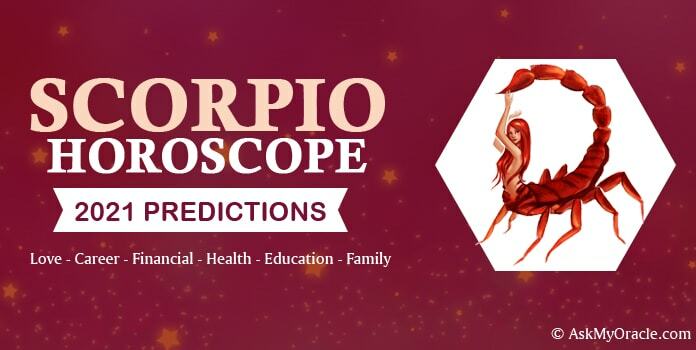 The career horoscope for Scorpions for March 2016 predicts that you will see some major transformations happening on your professional front. These transformations are a result of the Solar Eclipse during this month. So if you are in job then you will see change in working or in your responsibilities. If you are in business then you will witness changes in organization. You will be able to success but only after facing the challenges. You will have to work in coordination with people around you by coming out of your comfort zone and respond to challenges with confidence. 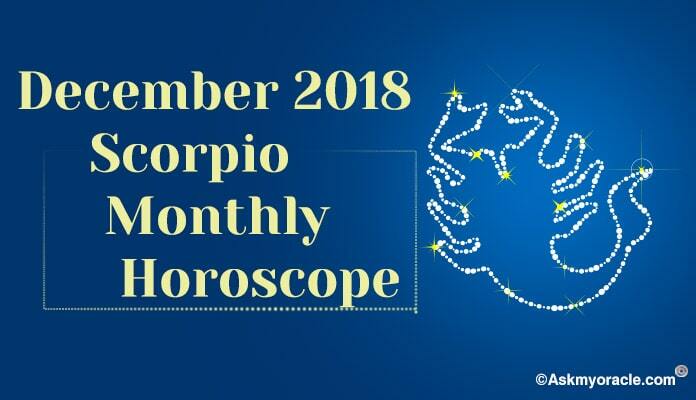 The finance and money horoscope for Scorpions predicts that the earnings are going to slow down in this month as planets are not in your favor. Avoid making unnecessary expenses and use this time to review your fiscal decisions and make necessary changes. Do not participate in any important saving decision during this month. According to the love and relationship horoscope for Scorpio for March 2016, the planetary equations will make sure that you find your soul mate. All singles are expected to find their love. You will be a free soul to fall in love. Let the love grow gradually and enjoy this beautiful phase of love. You might find your love either at some online dating website or while pursuing your profession. You are looking for a person who can match with your emotional levels and be a soul mate to you. You are looking for serious association and not just a casual pastime. If you are in a serious relationship already then you might get married to your partner. If you are married then pregnancy is on cards for you. Your family is very important to you and so are your personal relationships. You will make sure that you find quality time to spend with your loved ones and solve their problems by being there for them. This will surely help you have peace of mind and happiness. Social relationships are important for your career and you will use your charisma to impress people. 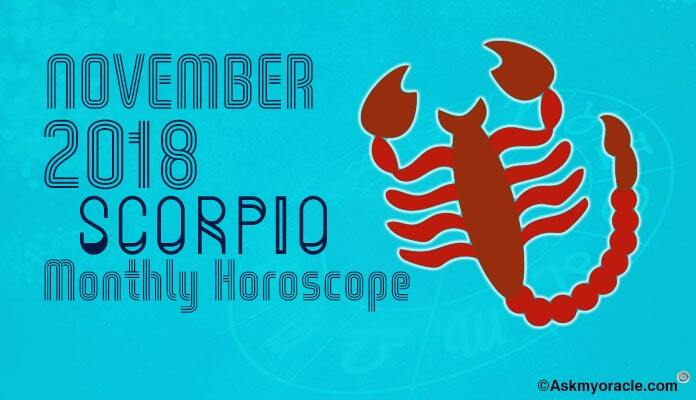 The health horoscope for Scorpions predicts that the month of March 2016 is going to be a healthy month for you. There are no major health issues predicted during this month. In order to work on your fitness levels and stamina, you must adapt natural ways of staying healthy. With right regime and wholesome meals, you can keep on enjoying the best of the health. 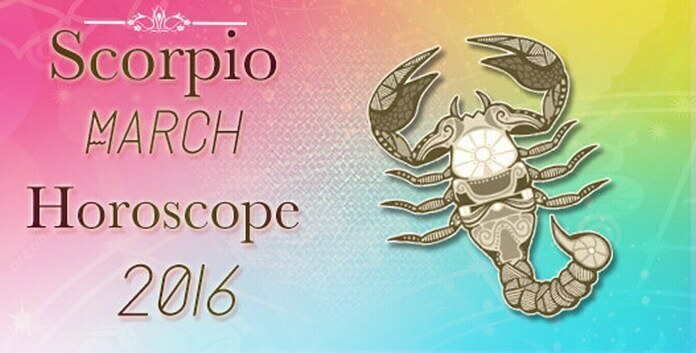 The month of March 2016 is predicted to be a month of various shades for Scorpio sun sign. With challenges at work, you will learn to work beyond your comfort area and be more confident in dealing with challenges. Love life will keep you happy and contented as you will feel stronger and happier as everything is on place on personal front. Association with family will also be smooth and comfortable. Money can pose a little problem during this month as earnings will not be that great. Health will be good and by following natural remedies you can stay in great shape. 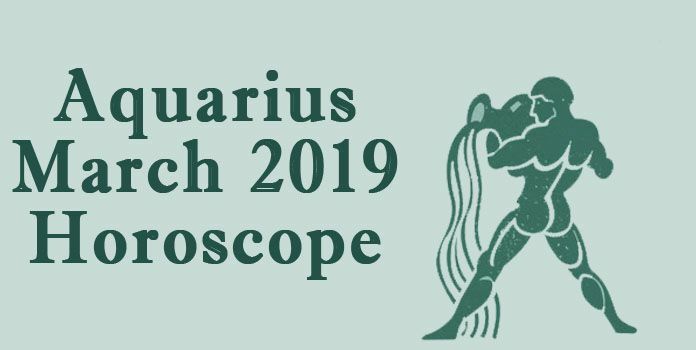 The astrological horoscope predictions for Cancer sun sign for March 2016 predict complete focus on matters related with career and professional growth.